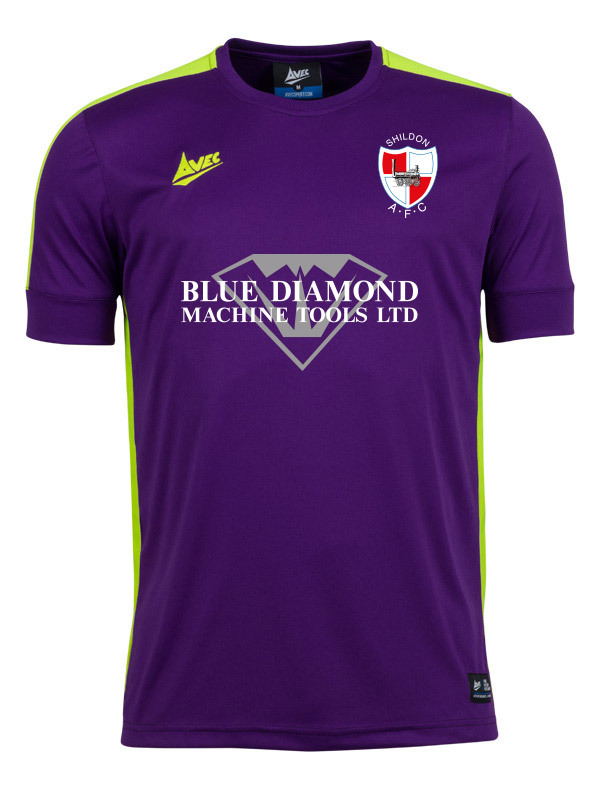 Shildon’s new strip will be available in the online club shop as well as the Supporters Club Shop soon. Produced by Avec the shirt will be available in sizes from XSB to XXXL prices to be confirmed. 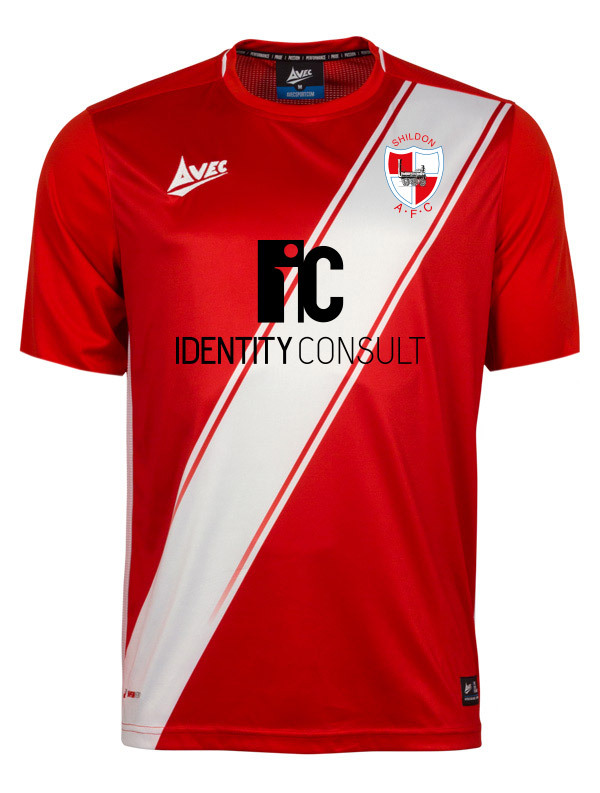 Special thanks for the continued support of Identity Consult who will be once again sponsoring the home shirt and to Blue Diamond Machine Tools Ltd who have again sponsored the away shirt.